Customer experience is more important than ever before. Customers are more demanding and choosy. 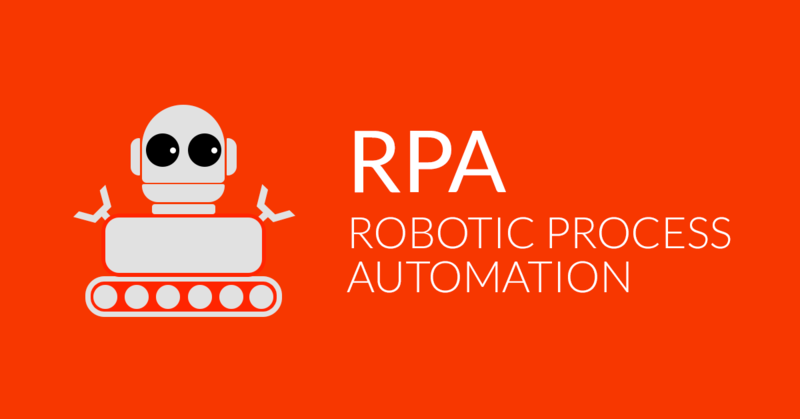 Achieving excellence in Customer Experience relies on having frictionless business processes. Designing and implementing process architecture is what we do best – it’s in our DNA. Let us help create the architecture of your success! 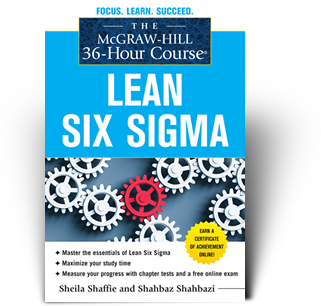 Use your next three-day weekend to develop valuable Lean Six Sigma skills.